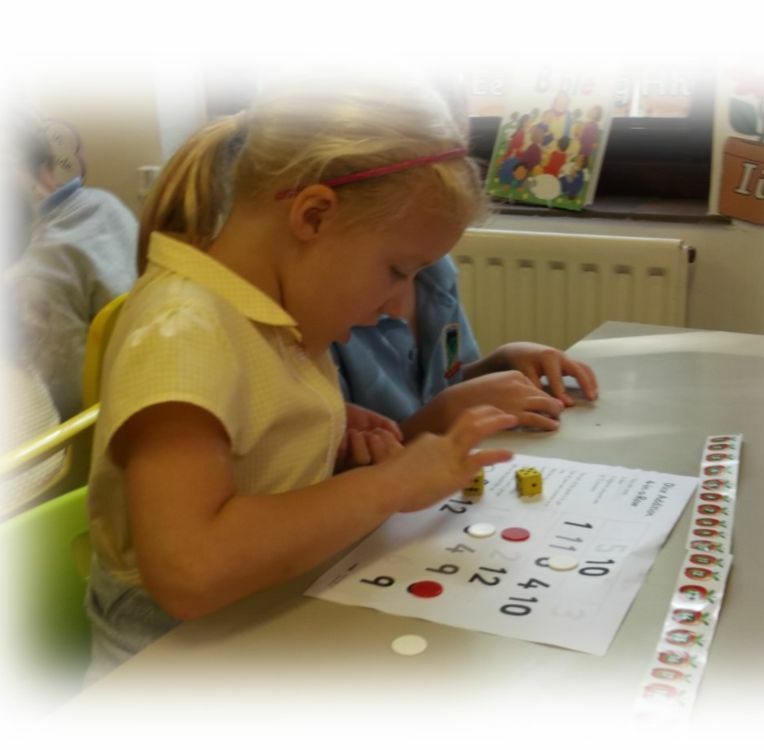 At Thurnham School we aim to provide an environment in which everyone recognises they have a valuable role to play and in which learning will be an enjoyable, satisfying experience encompassing all aspects of development. 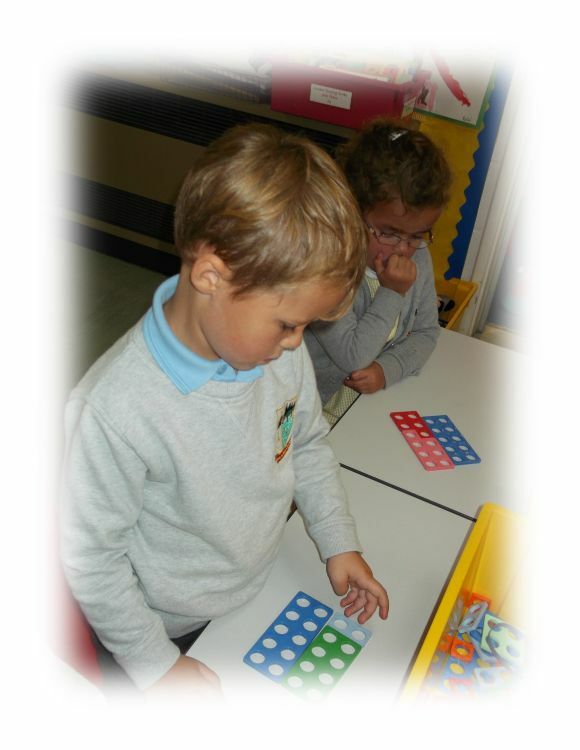 We expect children to work hard and reach high standards of achievement relevant to their levels of ability. Through the strong Christian ethos of the school, we strive to provide a sense of tolerance and consideration for others in both the immediate and wider community.